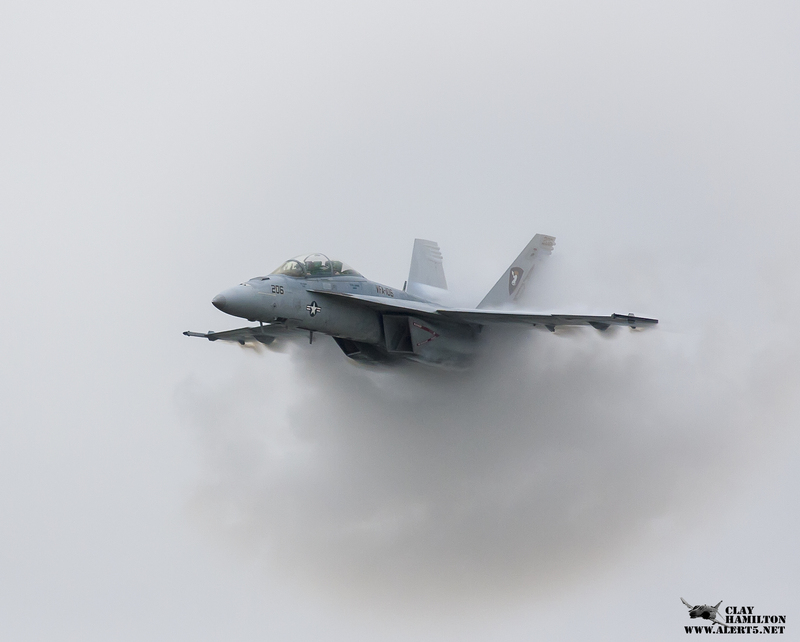 VIRGINIA BEACH, Va. – On September 20 and 21, the 2014 NAS Oceana Air Show will showcase the very best of military and civilian aviation for spectators from around the world who are expected to travel to Virginia Beach to attend this year’s event. This year, NAS Oceana is proud to partner with Navy Wounded Warrior – Safe Harbor for the theme of this signature event. The Navy Wounded Warrior – Safe Harbor program is the Navy’s organization for coordinating the non-medical care of seriously wounded, ill and injured Sailors and Coast Guardsmen, as well as providing resources and support to their families. By bringing more awareness to this program during the 2014 Air Show, the Navy hopes to further the mission and vision by being recognized as the gold standard of care for the world-class support it provides each and every enrolled Sailor and Coast Guardsman and their families. The NAS Oceana Air Show has a reputation for drawing the very best performers and this year is no different. As usual, the show will feature the US Navy Flight Demonstration Squadron, the Blue Angels. In addition, several civilian performers will thrill the crowds, like the GEICO Skytypers, Greg Shelton and wing-walker Ashley Battles, Bob Carlton and his jet sailplane, the Shockwave Jet Truck and many more. The NAS Oceana Air Show, which was named the 2012 “Blue Angel Air Show of the Year,” has been a signature annual event in Virginia Beach for more than 50 years. Due to sequestration budget cuts, the 2013 show was cancelled. While the Navy is still facing many budgetary constraints, the important outreach that the NAS Oceana Air Show provides, just like other events like Fleet Week New York, was recognized after the cancellation of these events in 2013. The Air Show’s main event occurs on Saturday and Sunday, Sept. 20 – 21, with the gates opening at 8 a.m. and the Blue Angels scheduled to conclude each day’s show with their legendary performances. Unique to the NAS Oceana Air Show will be the Navy’s Fleet Tactical Demonstration Team where our local Strike Fighter Squadron (VFA) – 106 aviators will perform an air power demonstration of the F/A-18 Super Hornet, stationed here at Oceana. On Saturday night, Sept. 20, the Beach Blast begins at 6:30 p.m. with a free concert at the 31st Street Park, an F/A-18 Super Hornet after-burner flyover, night parachute jumps and an introduction of the men and women of the Blue Angels. Unique to the NAS Oceana Air Show will be the Navy’s Fleet Tactical Demonstration Team where our local Strike Fighter Squadron (VFA) – 106 aviators will perform an air power demonstration of the F/A-18 Super Hornet, stationed here at Oceana. I initially read it to mean there would be a single-ship Super Hornet demo, whereas some of my Alert5 colleagues are reading it to mean there will be a full Fleet Airpower Demo. I could see it both ways, but I imagine by the time the show rolls around it’ll be pretty clear as to what’s flying.